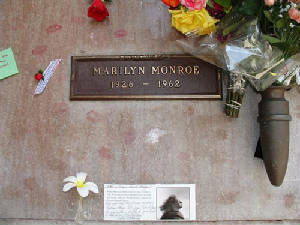 There is no intention of idolizing Ms. Monroe here by presenting her contributuion to the 50's and 60's. In fact, all personalities, women, men, etc. 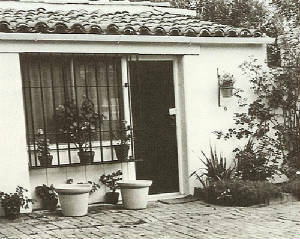 are presented for your pleasure only to take you back to that simple and enduring time of the past. 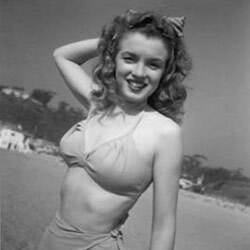 No site of 50's and 60's content would be complete without Marilyn Monroe. 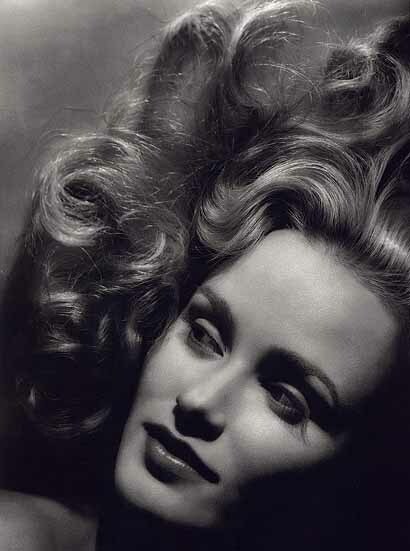 She was the personification of beauty, of sexiness. Her appeal was world-wide, her image plastered on every billboard, magazine and newspaper of the day. She was not a mere glamorous creature that could melt your heart with a casual glance, she was much more, she was royality....she was the most loved movie star of her time and is still the inspiration and benchmark of most who came after. 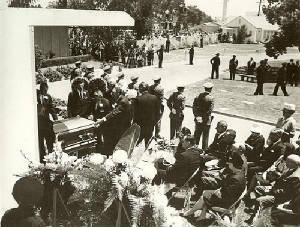 Her tragic death in August 1962 is still an unsolved mystery. There remains doubt of the reports of her suicide. Many firmly beleive that she was actually murdered, caught up in the power struggles of politicians of the day. We may never know the real story, but one thing remains unshaken, Marilyn Monroe was then as she is now, a true American icon. Rest in Peace Norma Jean! 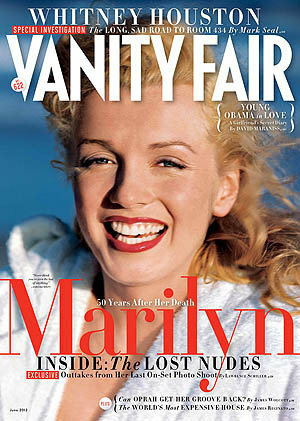 An entire issue of a great magazine devoted exlusively to Marilyn. 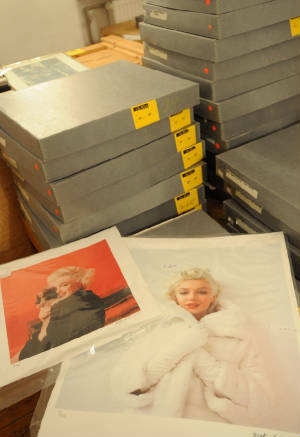 They covered a variety of issues related to Marilyn and the photographers who worked with her. This included an article of modern day actresses who were able to capture some facet of Marilyn, but never the whole person. May/June 1997 Issue. Photo gallery curator Anna Wolska presents a photo of Marylin Monroe by the late celebrity photographer Milton H. Greene, in Warsaw, Poland. There were three others in the fifties and sixties that were part of our culture and who influenced the way we viewed the movies of the time. These three were certainly not the only stars we admired but each of them presented us with a new spirit and admiration that was lacking before their arrival. 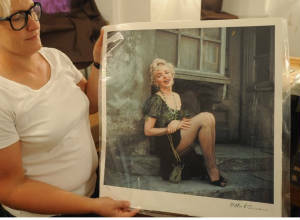 So I have included them, along with Marilyn, as special to the times and our memories of it.